Typhoon Haiyan, locally named Super Typhoon Yolanda in the most ravaged country on its path that was the Philippines, is considered as one of the strongest tropical cyclones ever recorded. It made landfall in Guiuan, Eastern Samar in the Visayan region of the archipelago on Nov. 7, 2013, and is the deadliest Philippine typhoon in history. The massive storm claimed the lives of at least 6,300 people in the Philippines alone and devastated vast sections of Southeast Asia. According to the Joint Typhoon Warning Center (JTWC), its 1-minute sustained winds tied Haiyan with Meranti for being the strongest tropical cyclone on record to have made landfall. Two months after it wreaked havoc, bodies were still being found in affected Philippine areas. Haiyan originated from a low-pressure area east-southeast of Pohnpei in the Federated States of Micronesia on Nov. 2, 2013. 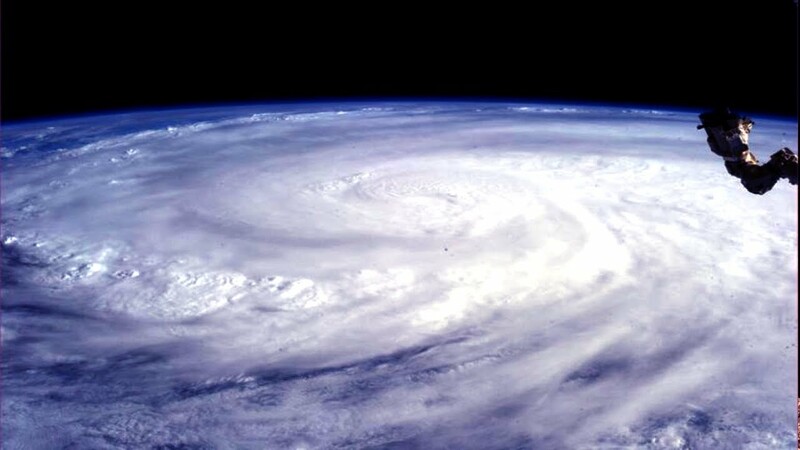 It was the 30th-named storm of the 2013 Pacific typhoon season. Environmental conditions favored tropical cyclogenesis and the system developed into a tropical depression the following day. After becoming a tropical storm and being named Haiyan on November 4, the system began rapidly intensifying. By November 6, the JTWC assessed Haiyan as a Category 5-equivalent super typhoon. Before making landfall in central Philippines, the Hong Kong Observatory put the storm’s maximum ten-minute sustained winds at 285 km/h. Typhoon Haiyan caused catastrophic destruction in its wake, particularly in the province of Samar and the city of Tacloban, Leyte in the Philippines. According to U.N. officials, about 11 million people were affected, with many left homeless. Up until today, the devastation caused by Typhoon Haiyan is still in the minds of many affected Filipinos. Jim Byrne is a weatherman serving a consulting meteorologist for the Weather Channel program ‘So you think you’d survive.’ For more on Jim’s work, visit this website.